Arkadelphia, Arkansas will be home for the next two months as I fulfill my role as mural assistant for the current Mid-America Mural. This is the first time I will be officially joining the mural team, I worked informally in Joplin, Mo last summer. Arkansas is the the fourth state to receive a mural from Mid-America Arts Alliance as part of this project with Oklahoma, Kansas, and Missouri before them and Nebraska and Texas to come in 2013. 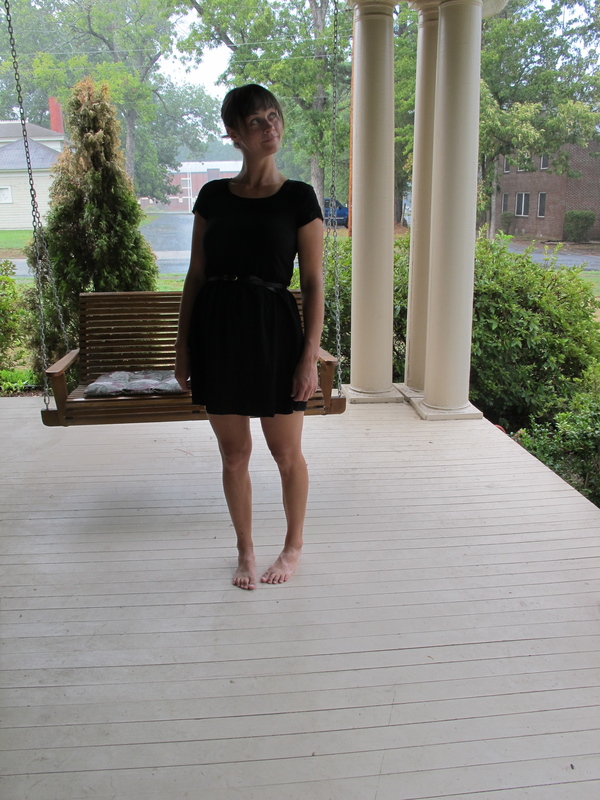 Our accommodations in Arkadelphia are just splendid as I think you can tell by this porch picture. We are staying at the McNutt House a colonial style bed and breakfast. It’s actually for sale if your in the market but please don’t buy it until we leave town. Such a fraught porch… It was nice to spend an evening on it, though.